Dixie is an amazing realtor. 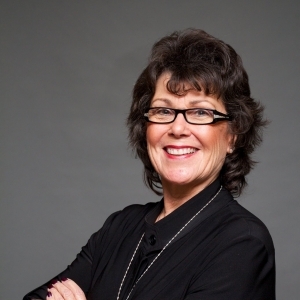 Her knowledge and expertise make her a valuable resource to anyone buying or selling their home. Dixie has sold 3 homes for me and each time received multiple offers and more than my asking price! Her negotiation skills make her the one to have in your corner.